October 22, 2014 October 22, 2014 The WWE Podcast1 Comment on Why John Cena Gets Booed & Will He Finally Turn on the Fans? Why John Cena Gets Booed & Will He Finally Turn on the Fans? 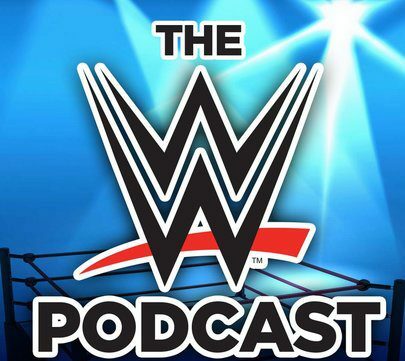 October 19, 2014 The WWE PodcastLeave a Comment on MM Ep 6 – iPad Air 2 & iOS 8.1 Officially Announced, Where is Brock Lesnar? MM Ep 6 – iPad Air 2 & iOS 8.1 Officially Announced, Where is Brock Lesnar?